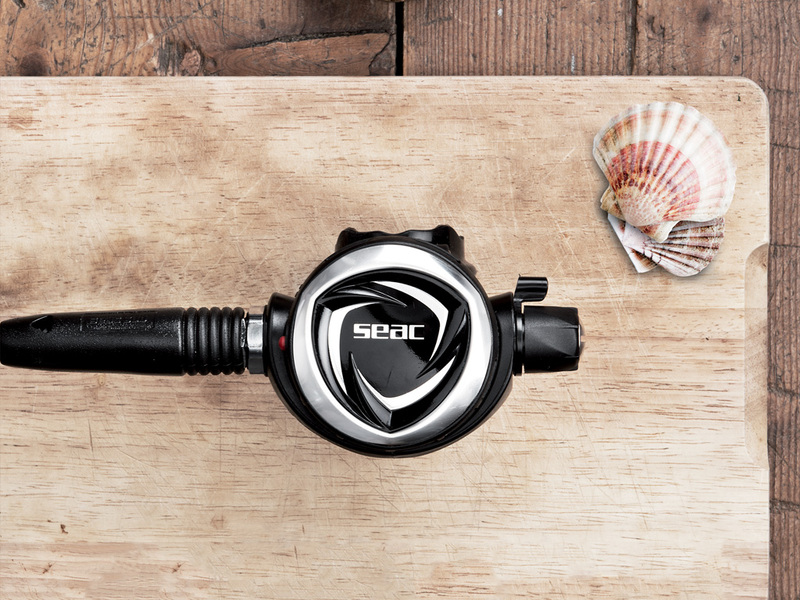 Seac Asia | Seac scuba, snorkelling, free diving and spear fishing equipment in Asia. Seac has been around since 1971. 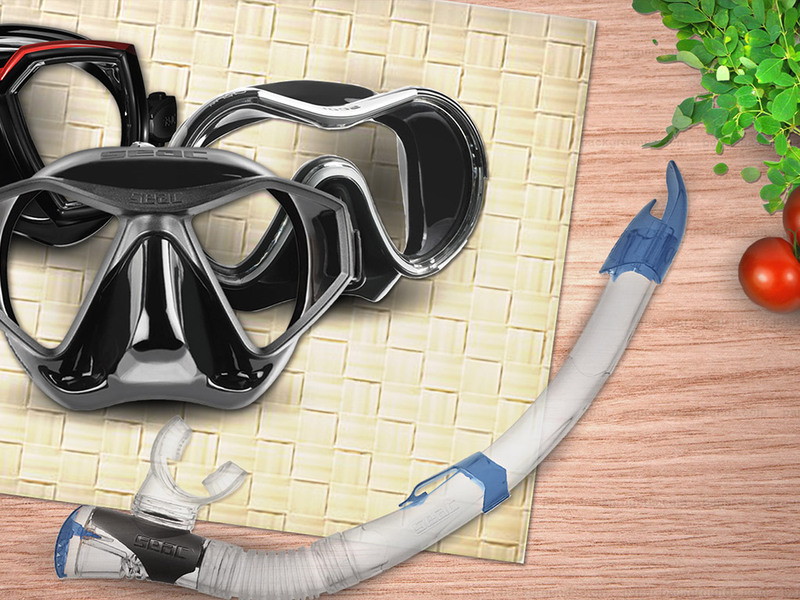 Find out more about Seac's long history and philosophy about making the best possible scuba diving, spearfishing, snorkelling and swimming equipment. All around the world, Seac products are used in exciting locations. Click here to watch media of Seac equipment in action and see what divers around the world are doing with Seac. Our light technology is rooted in the selection of precise materials, rigourous testing and sleek, elegant design. 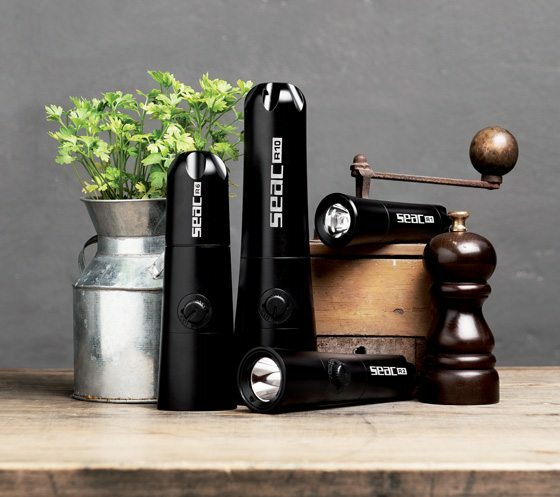 Seac boasts a long standing tradition of producing high quality underwater torches and every single torch in the R Series undergoes meticulous quality testing to produce consistent functionality. Looking for Seac products? Here is a list of selected shops you can find Seac. 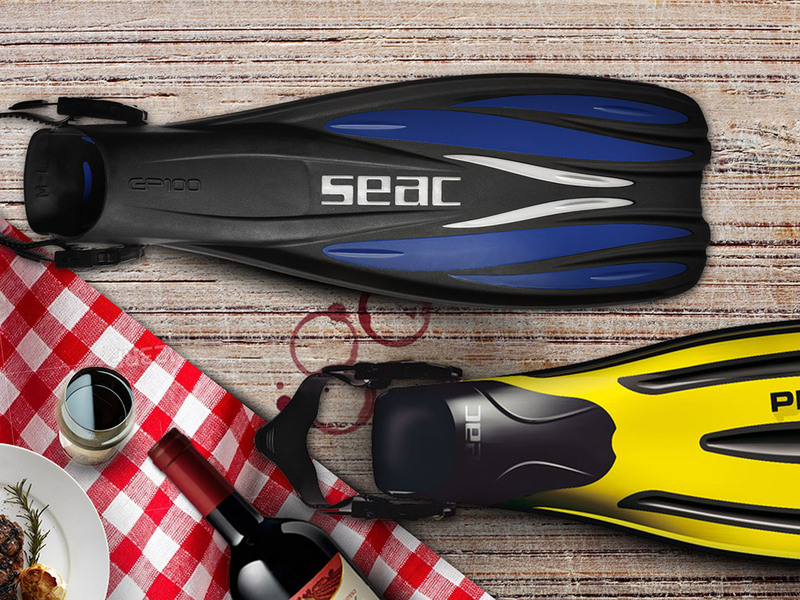 Seac has been setting benchmarks in scuba diving equipment, free diving equipment, spearfishing equipment, snorkeling equipment and other water activities since 1971. The founders of the Seac diving company, and more recently, descendant Daniele, are taking on a strategic renewal on several fronts, that will be vital to the growth of the company. Namely to enrich the product lines of seac diving equipment, but also while maintaining the original strengths of Seac; The inspection process of each and every product, that they are verified and tested individually. This is seen by Seac diving into new technology, embracing the latest through the evolution in production. Specifically investing in ANSTI machines for testing as per the EU standards, as well as beefing up the Research and Development arm of Seac, having a high capacity for production yet offering customization on specific product lines and also through control of the quantity and quality of each product from raw materials to the final product. At Seacasia, our goal is to present the fine product lines of Seac Diving Equipment to everyone, giving them the knowledge they need to make an informed decision to about whether they want our diving equipment. We are fully authorized distributor of Seac diving gear in our area, and you can be assured that the products will be backed by the full manufacturer warranties if applicable. So please, go ahead and browse our websites for the range of Seac diving products that we offer, and get in touch if you have any inquiries at all. © 2018 Seac Asia. All Rights Reserved.